TORONTO - Home Capital Group, Canada's biggest non-bank lender, is in talks to divest about C$2 billion in assets to help pay down a high-interest loan and delay a potential sale of the entire company, according to people familiar with the situation. The company wants to sell all or part of its commercial mortgage portfolio, its consumer finance business and a small portion of its traditional residential mortgage portfolio to raise the $2 billion, the people said. U.S. buyout firms Cerberus Capital Management L.P., Fortress Investment Group LLC and Apollo Global Management LLC are among those in active talks with Home Capital about buying some of its assets, the people said, declining to be named as the matter is not public. Home Capital and Cerberus declined comment. Fortress and Apollo did not respond to requests for comment. Toronto-based Home Capital expects the proceeds of the sales to help repay a $2 billion loan from Healthcare of Ontario Pension Plan, which provided a high-interest line of credit last month, the people said. Home Capital has said it plans to secure a loan on more favorable terms. Caisse de depot et placement du Quebec, as well as other pension funds and some private equity firms, are in talks with Home Capital about providing an alternative loan, the people said. Caisse did not immediately respond to a request for comment. Depositors have withdrawn more than 90 per cent of funds from Home Capital's high-interest savings accounts since March 27, when the company terminated the employment of former Chief Executive Martin Reid. 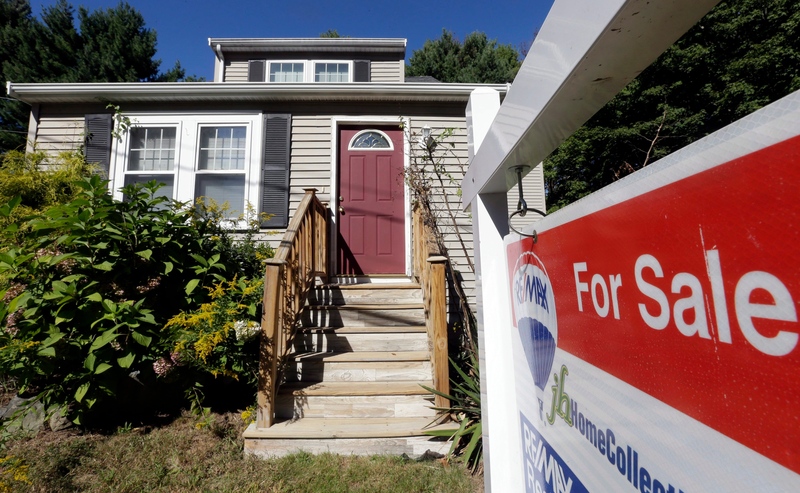 Has the Home Capital crisis made you worried about the health of Canada's housing sector? The withdrawals accelerated after April 19, when Canada's biggest securities regulator, the Ontario Securities Commission, accused Home Capital of making misleading statements to investors about its mortgage underwriting business. The company has said the accusations are without merit. The pace of decline of withdrawals has slowed down, recent data shows.. The sale of assets, if successful, is likely to delay the sale of the entire company, the people said. Home Capital's commercial mortgage business, which includes both residential and non-residential mortgages targeting higher-quality borrowers, may be worth about C$2 billion, the people said. The consumer finance business includes secured and unsecured credit cards and could be worth about C$400 million, the people said. Home Capital could also sell as much as C$1 billion in single-family residential mortgages, the people said. Reuters reported last week that buyout firms Apollo and Blackstone Group LP are among potential suitors studying bids for Home Capital. Home Capital shares were trading up 17 per cent at $10.27 in Toronto.